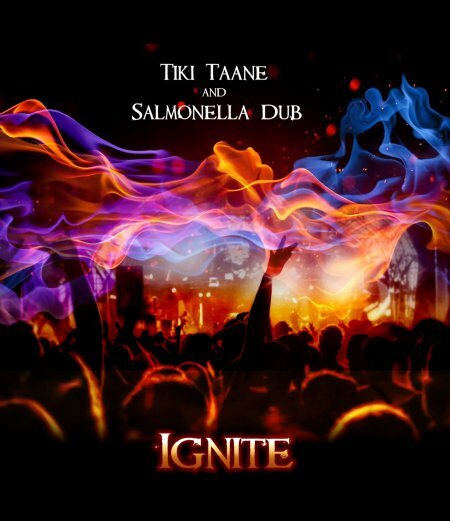 ‘IGNITE’ was first sparked during Salmonella Dub’s 25th anniversary shows featuring Tiki Taane’s return, experienced by an audience of over 26,000 people. 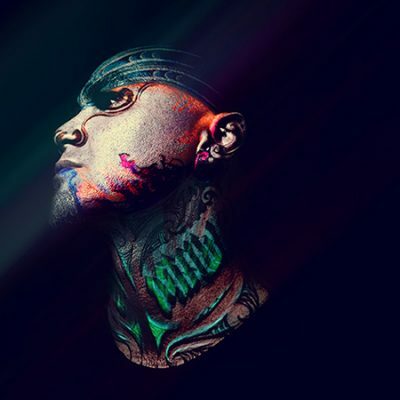 These three epic shows are what inspired the ‘IGNITE’ song & video, and is this is the first time since the 2004 album One Drop East that the two entities have worked together in the studio. To celebrate the release, a very limited run of 7” vinyl is available featuring the ‘IGNITE’ single and a ‘RE-IGNITE’ remix by Salmonella Dub. 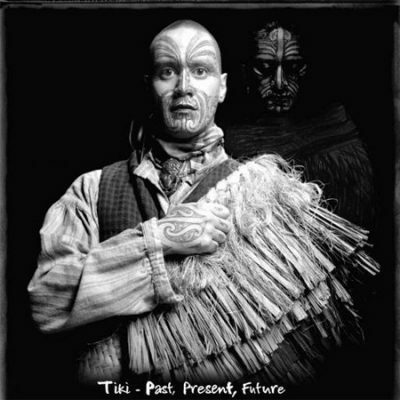 Tiki says of the collaboration, “The main thing I noticed around the 25th anniversary shows, which warmed my soul, was the diversity in generations, the mix of young & old fans who were so amped to be part of the celebrations. I was really excited that my kids could experience it too as they weren’t alive when I was last in Sal Dub, so that was a huge buzz for them & for me! 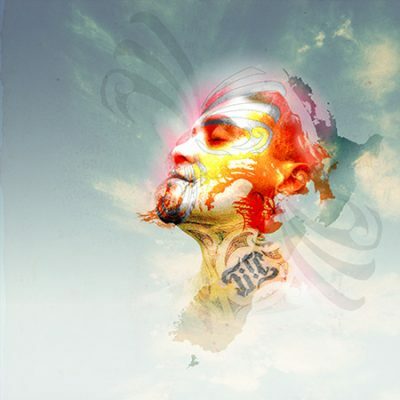 Both Salmonella Dub and Tiki Taane are currently busy working on new albums which will be released separately in 2019. Due to extremely popular demand Salmonella Dub and Tiki Taane will be playing more shows together before the release of their new albums later next year.